COURSE: Urban, varied terrain, arrows at all turns, mile-markers. 5K (3.1 miles). (Certification # MA13033JK) RESULTS: Professional, computerized CHIP TIMING, and results by Spitler Race Systems. 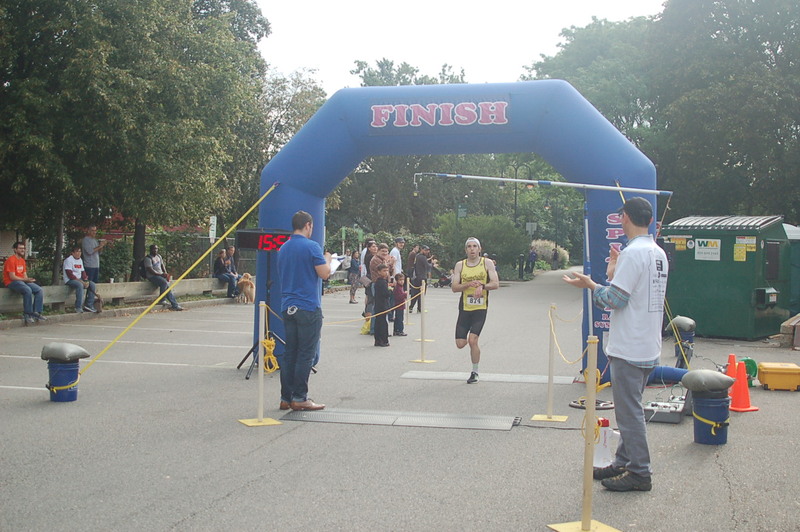 AWARD CATEGORIES FOR RUNNERS: 19 and under; 20-29; 30-39; 40-49; 50-59; 60-69; 70+; and wheelchairs. Trophies awarded to top overall male and female, and to the top team. Prizes will be awarded to top male and female in each category; medals to the top three place finishers. T-SHIRTS: Free T-shirts for the first 500 registrants and funraisers who raise $150 or more by race day. (There may be a limited amount for sale on race day but no guarantee.) RUNNER’S HATS: Black with the Somerville 5K logo (free to those who raise $300 or more), available for purchase @ $20. One size fits all. Team Competition: enter as part of a team of 5 or more runners. POST RACE: Great brunch! Awards ceremony. 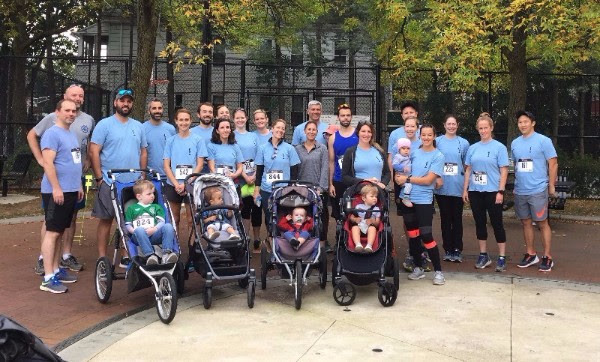 ALL PROCEEDS FROM THE RACE BENEFIT the Somerville Homeless Coalition, an innovative non-profit organization that provides a wide range of social services to the Somerville area’s homeless, near-homeless and working poor. The Coalition is committed to providing those in need with a range of services including emergency shelters, permanent housing for formerly homeless, educational services, food pantry and meal services, and comprehensive case management. 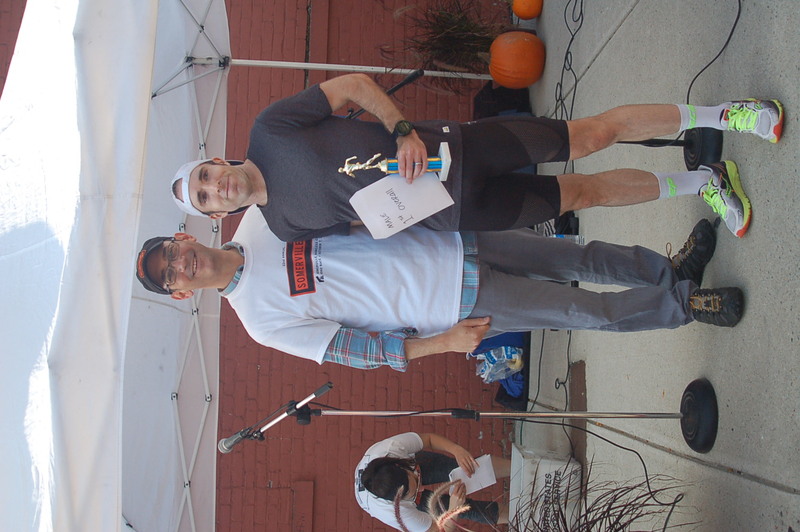 THE STEVE BURTON AWARD AWARDED TO THE RACE PARTICIPANT WHO RAISES THE HIGHEST AMOUNT IN PLEDGES. Raise over $150.00 and enter the race for free! Raise over $300.00 for free entry AND a free runners cap! Pledge money must be presented in full at registration to qualify for free entry and/or award. 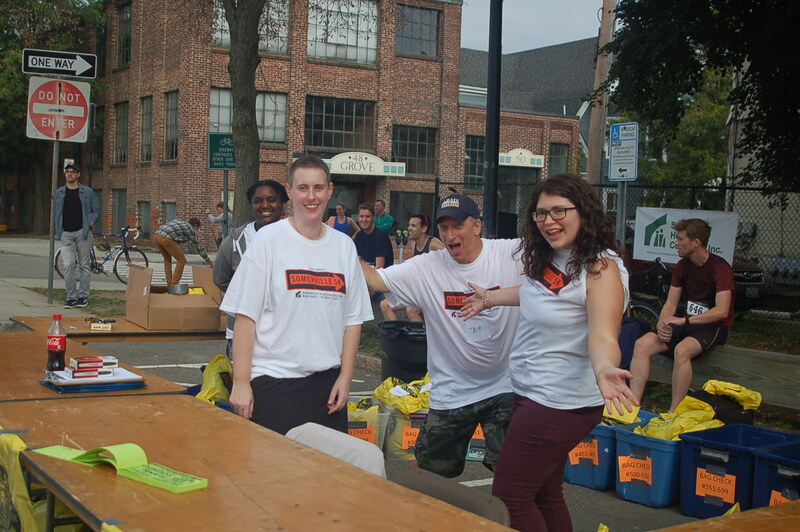 Steve Burton was instrumental in the success of the Somerville Homeless Coalition 5k race. A participant the first year of the race, Steve returned the second year as a member of the race committee and brought with him a runner’s perspective as well as a great eye for detail and ideas. The race grew from less than 100 runners to nearly 500 within a few years and now boasts about 1,000 participants each year. 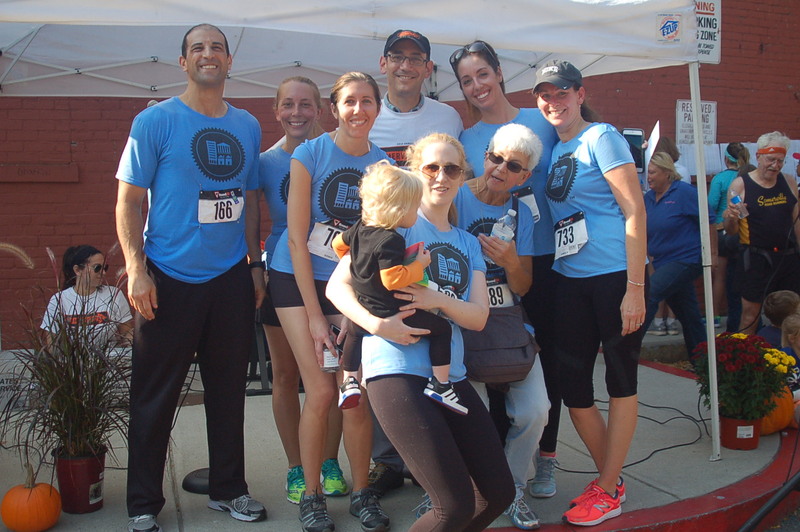 Steve also co-directed the Somerville Road Runners’ Thanksgiving day race for several years, another great success. 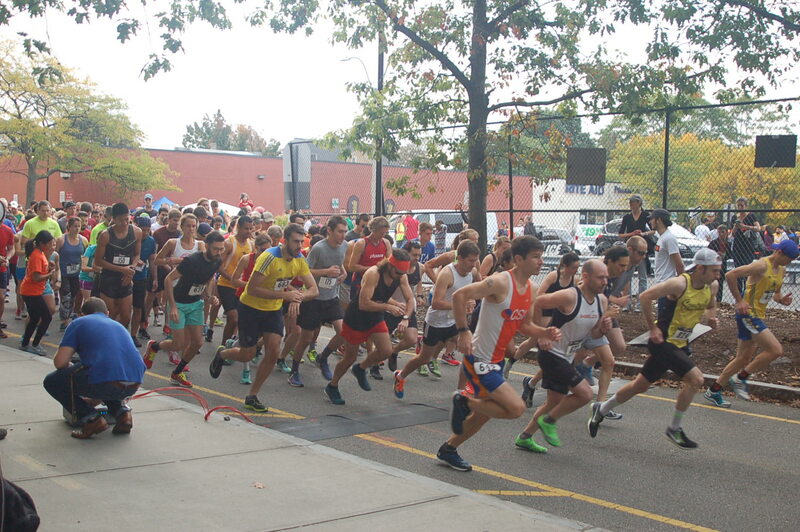 Through these races and their sponsors and the thousands of runners, from near and far, who participated in them, tens of thousands of dollars were raised annually for the benefit of the Somerville community. Steve was himself a passionate and accomplished runner, an enthusiastic volunteer and had a great love and appreciation of music and photography. Steve passed away in 2006 at age 54 from kidney cancer. START: 9:00 am sharp! (rain or shine) ENTRY FEE: $30.00 until Sept 17th; then $35.00 REGISTRATION & CHECK-IN: On race day 7:30 — 8:30 am. Early number pick-up available the week before in Davis Square. Details on pick-up option will be e-mailed at a later date. Registration, start, finish, brunch and awards ceremony take place behind Rite Aid at the end of the Bike Path near Highland Avenue and Grove Streets in Davis Square. We highly recommend taking PUBLIC TRANSPORTATION. The Davis Square T station is one block from registration; take the College Avenue exit and walk back on the busway when you reach the street. We offer bag check-in during the race. If driving, we recommend that you drive to ALEWIFE T station in Cambridge, located near the intersection of Routes 2 and 16, and park in the garage located there. Take the T one stop inbound to Davis Square. Meters are $1.00 per hour and early Saturday morning you will find parking on the street. There are metered parking lots on Grove Street one block south of Highland; also on Day Street and one behind Harvard Vanguard on Buena Vista off Holland.